Now there is an alternative. Mortgage modification is available in Chapter 13 bankruptcy. 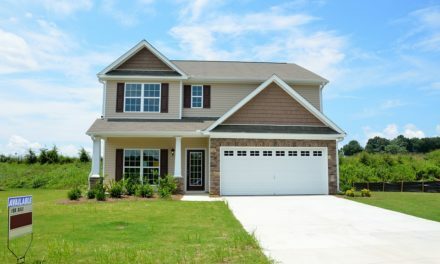 This method allows you to propose a repayment plan which may modify your mortgage and there is a federal judge monitoring the mortgage company. The modification may allow you to change payment terms, interest rates, principal balances or place the past due payments at the end of the loan. Let’s take a look at a recent case we handled where our clients were $20,000 behind on their $1,600 per month mortgage payment and facing foreclosure. We filed our clients into Chapter 13 bankruptcy, stopped the foreclosure and forced the mortgage company into the court’s mortgage modification program. Monthly payment of $1,100 ($500 per month reduction). Principal reduction of $57,000. The principal balance will be reduced by $19,000 in each of the first three years if payments are timely made. Payment term is 13 years. Our client’s house will be paid off in 13 years if all payments are made on time. What a great result! Our clients can breathe much easier with the lower monthly payments. This is just one example of the process and there are no guaranties but if you are in the process of losing your home this is a great alternative. Chapter 13 is a powerful tool. If you are behind on your mortgage payments or in the foreclosure process call Lewis & Jurnovoy, PA for a free appointment. Let’s find a solution to keep your house. NextSurrendering Your Home in Bankruptcy: How long can you stay?